The Wait is Over 🎉 Save Up to 50% Today! You are here: Home / Incoming Email / The Wait is Over 🎉 Save Up to 50% Today! ♦ Offer is in effect through April 12, 2019, at 11:59 PM ET. 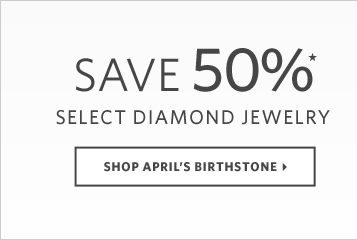 Offer is in effect through April 30, 2019, at 11:59 PM ET.